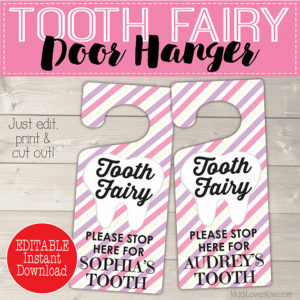 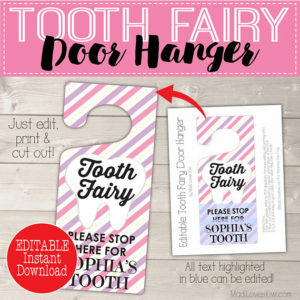 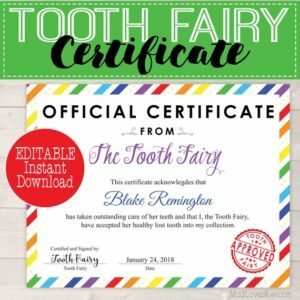 When the Tooth Fairy leaves this Official Certificate for your child’s sparkly lost tooth, she will be so proud that she will continue to take good care of her teeth! 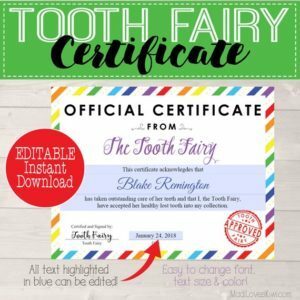 And for those kids that aren’t doing the best job, the text can be change to help encourage them to do better going forward! 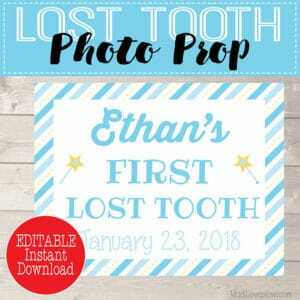 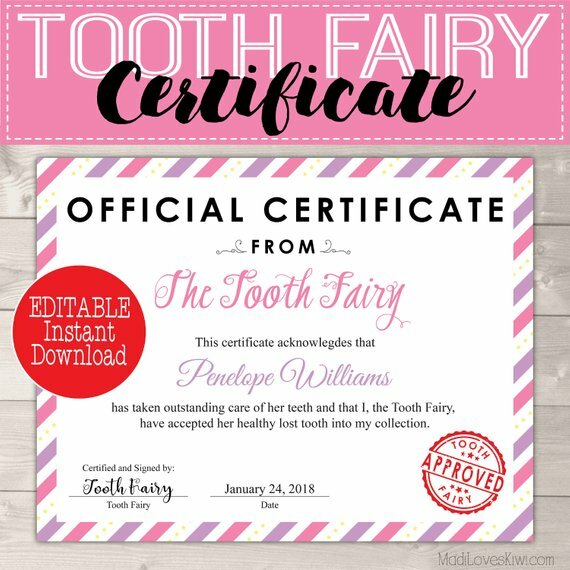 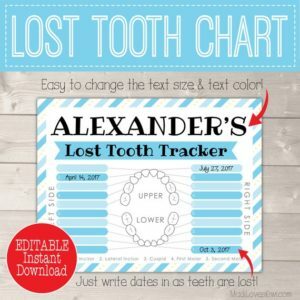 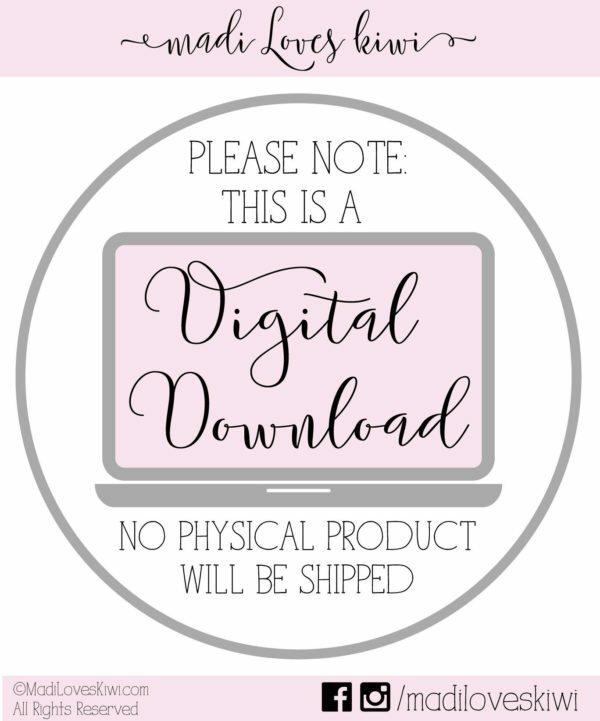 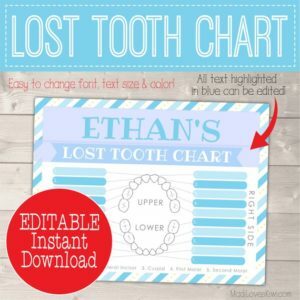 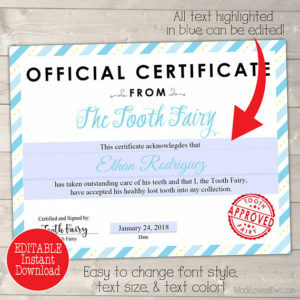 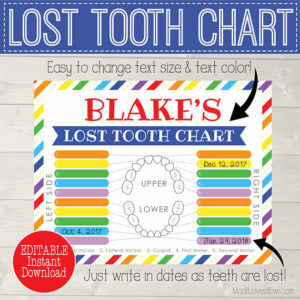 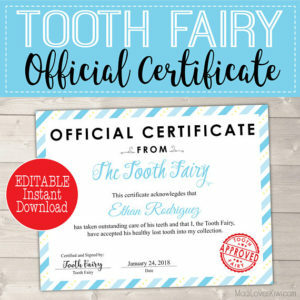 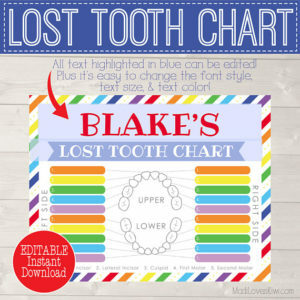 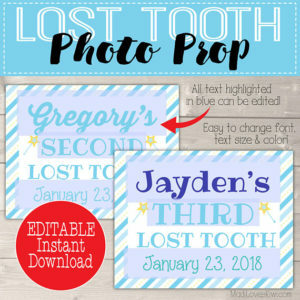 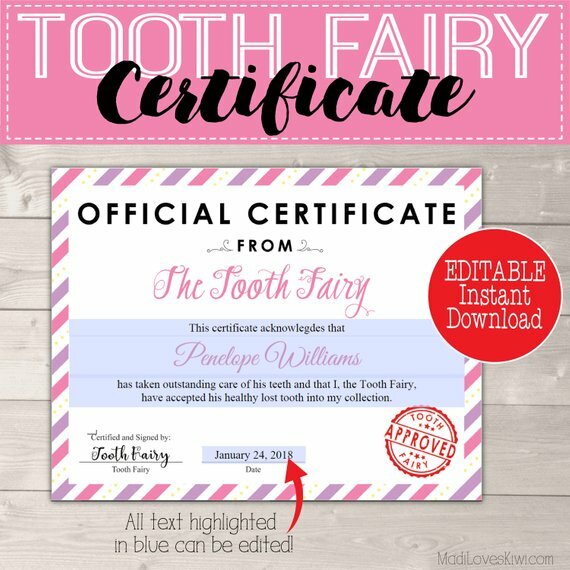 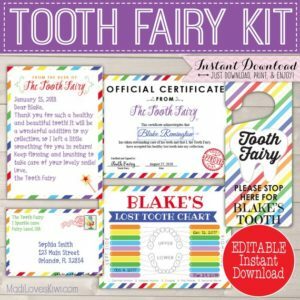 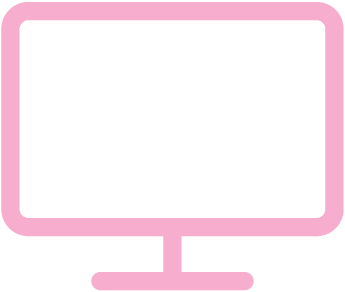 😉 This printable certificate is easy to edit and can be re-used for each lost tooth for each child in your family!